All of our classic post and beam sheds come with a 16” on center pressure treated lumber floor frame and are sheathed with 5/8” premium Sturdi Floor plywood. 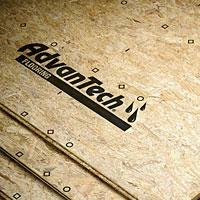 Sturd-I-Floor Plywood is up to 10% stiffer than the standard (OSB) plywood offered by other shed companies which means less deflection and bounce in your building floor. 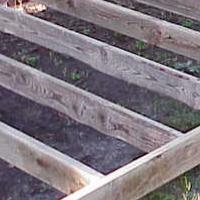 We offer the following options for upgrading the floor frame and the floor sheathing. 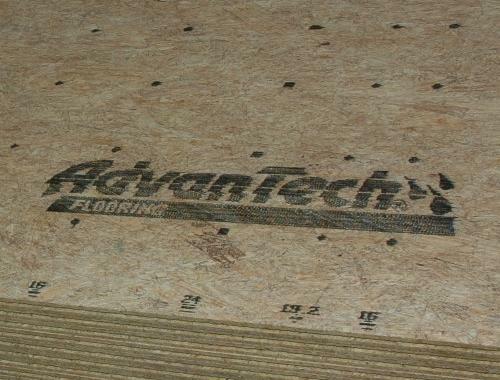 You can upgrade the floor framing to 12” on center and upgrade the floor sheathing to Advantech OSB plywood which has a 50 year moisture resistance warranty. We also offer a no floor credit. 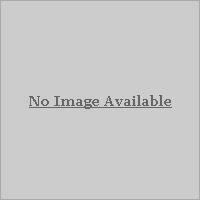 You might not need the included floor frame if you are going to build your building kit on a concrete slab or you are building your own foundation or floor frame.